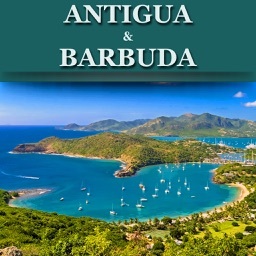 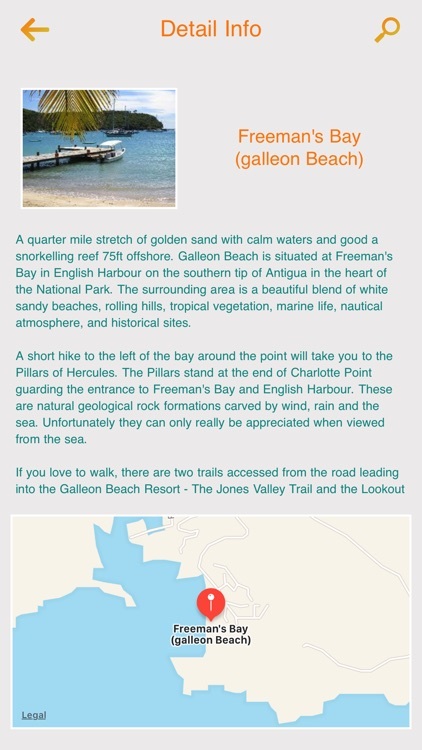 A comprehensive travel guide to Antigua and Barbuda, advice on things to do, see, ways to save. 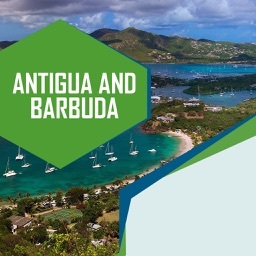 Expert picks for your Antigua and Barbuda vacation, including hotels, restaurants, entertainment, shopping, top attractions, and more. 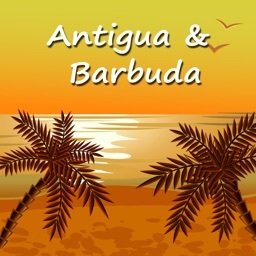 Check In - Thinking of a Antigua and Barbuda holiday? 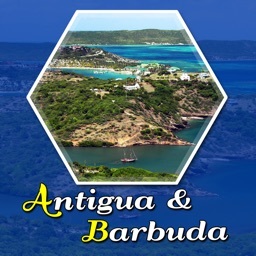 Find your ideal hotel in Antigua and Barbuda, Compare prices and save on your stay! 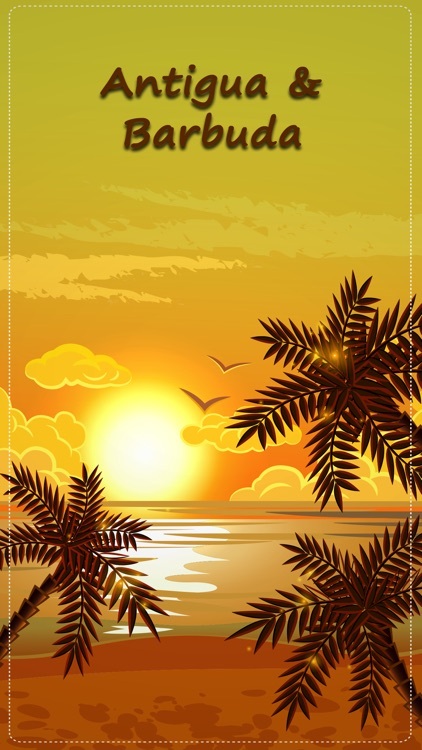 Ideal hotels at best rate. Weather - Antigua and Barbuda weather forecasts. 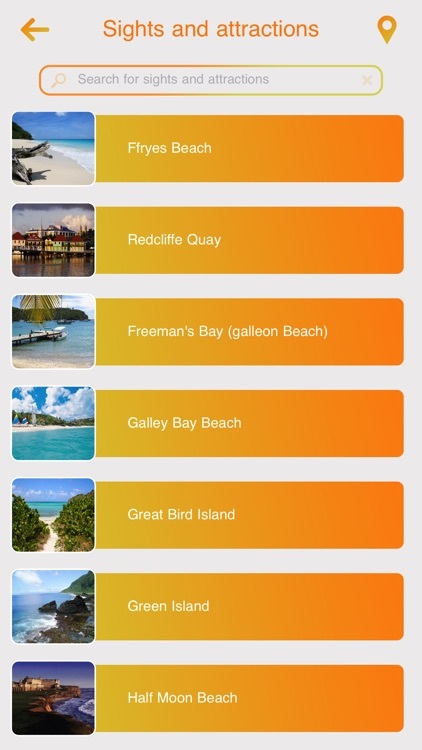 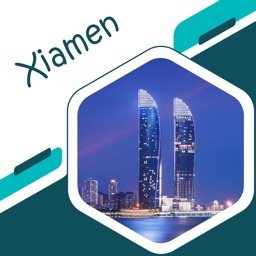 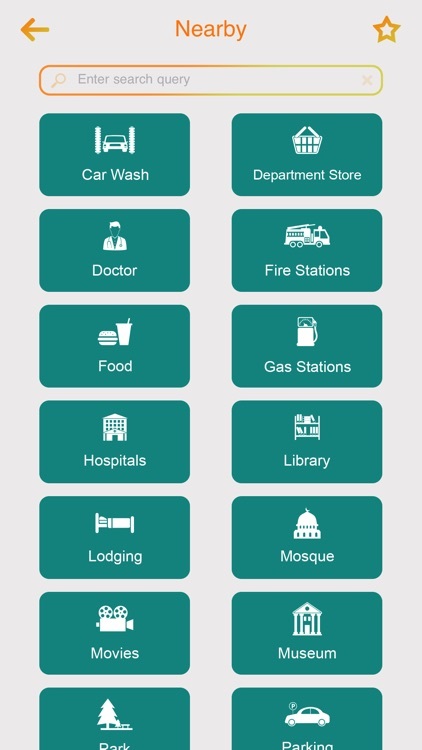 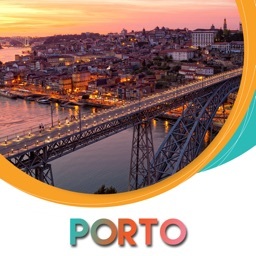 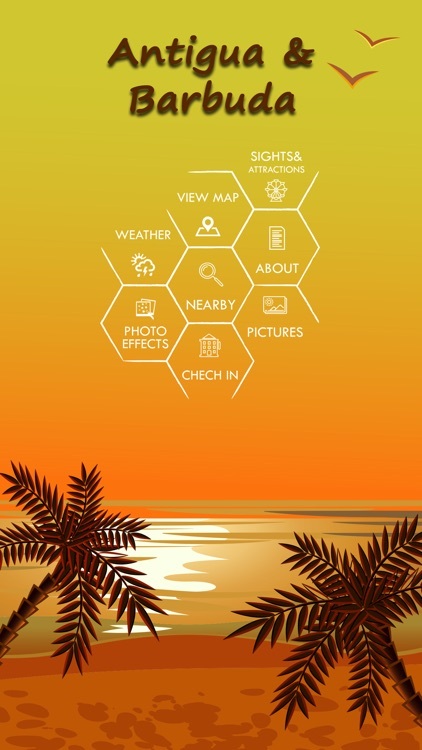 Get a local weather forecast for all locations.